One in two church staff members is open to new employment. We were shocked to learn this during our latest research on church staffing and structure. At the same time, our experience confirms that many church staff members are simply unsatisfied. 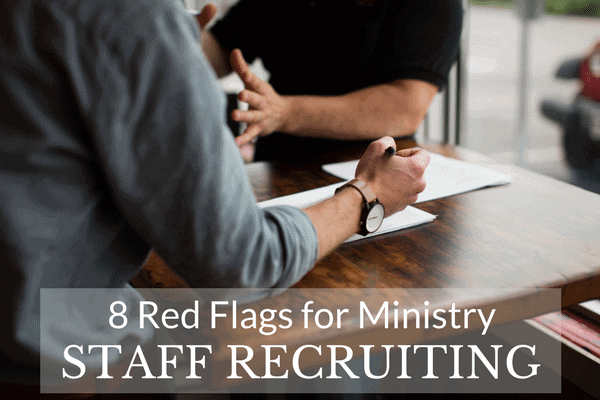 If it’s true that half of staff members are willing to leave, how can you possibly build and retain an effective ministry team? We’re excited to share that our research also uncovered two characteristics of churches that lead employees to be twice as committed. Staff members who believe their church is healthy and growing are half as likely to be open to new employment. It makes sense that players on a winning team would be more committed. Many church leaders look to leave when they see their church plateau or decline with little response from senior leaders. If you’re looking to keep great players on your team, you must be willing to do whatever it takes to accomplish your vision. 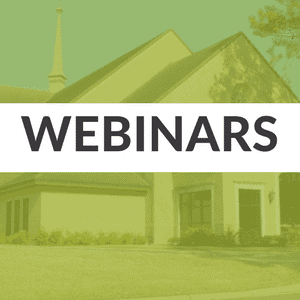 Stay focused on growing your church while developing health. Great staff members take notice of the people around them. Just 31% of staff members who believe the rest of their team is healthy and effective are open to new employment. That is a significant increase in commitment! Yet many church staffs include one or more individuals causing relational unrest. If you’re unwilling to deal with problem-people on your team, it shouldn’t be surprising when others start leaving it. Other ways to develop staff health and effectiveness include developing leaders, clarifying wins, setting clear goals, and aligning the structure with the vision. Each of these and more are discussed in depth in our Next Level Teams report, which we’re offering to you at no cost. Click here to download your copy and start increasing staff commitment today. Could you use an outside perspective to help you build a healthier staff team? Learn how our Staffing & Structure Review works.